beautiful setting for this 4 acres wooded lot . It is very quiet and peaceful in back of Cumberland Cove as there is very little traffic . 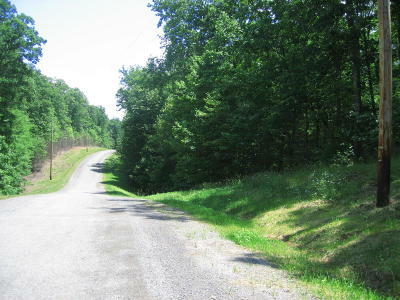 adjacent to an other wooded lot 4 acres also for sale . Cumberland Cove is a special development on the plateau, with thousands of acres of wooded,creeks, bluffs, waterfalls, views and private parks all for us to enjoy nature . It is truly country style living and yet with access to all amenities in Cookeville and Crossville from hospitals to dining eveything you may need daily .